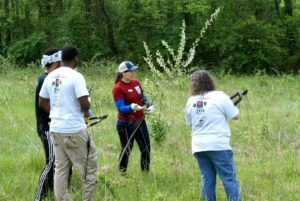 We are looking for volunteers to help us in the Park during our 10th annual Canal Pride events, the largest volunteer events in the C&O Canal National Historical Park each year! We hope you will make plans to join us to help spruce up the Park for the upcoming season. Canal Pride volunteers pulling invasive plants. 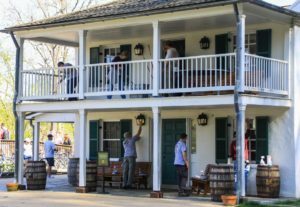 Canal Pride volunteers cleaning Great Falls Tavern.